At home or abroad, it’s all about community. 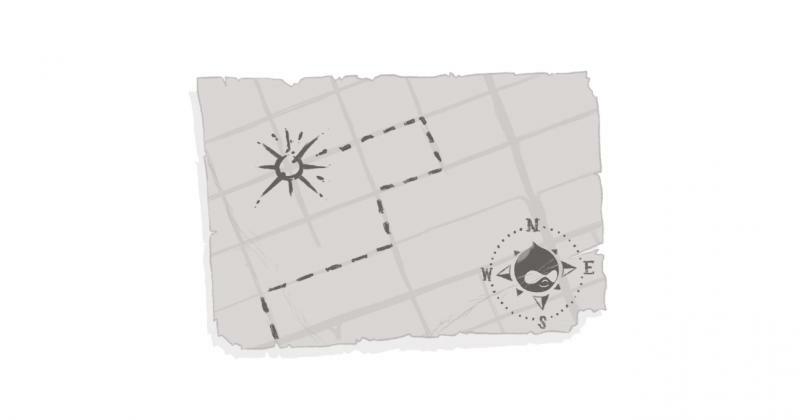 Much of the Echidna team is heading back from DrupalCon Nashville as we speak -- filled with excitement and knowledge. DrupalCon is always an energizing event, allowing us to learn from a broader community, talk shop with people in the know, and helps to add fresh perspectives and challenge assumptions. In the end, it allows us to be better at what we do. And what’s great about attending events like this is that we’re able to come back to our local community, share that knowledge, and strengthen the incredible London tech community -- one that’s about to be celebrated next week. Apr. 16-20 marks TechAlliance’s London Tech Week -- a week-long series of events designed to raise awareness of the local technology sector and celebrate its successes. From round-table discussions to awareness campaigns, the event truly highlights the best of what this community has to offer. Of course, there is the annual Techcellence Award celebrations -- as a past finalist and recipient of these prestigious awards, we congratulate all the 2018 finalists and wish you the best of luck for Thursday! London’s tech community really is an amazing part of this city’s economic fabric. In some cases we compete, in others we complement, but overall, there’s a sense of collaboration and community that underlines everything we do. From knowledge and resource sharing to advocacy and awareness, London has a solid tech foundation across the board. There’s a lot of great stuff happening. For example, on Thursday night, there’s a Diversity in Tech panel, co-presented with Ladies that UX London, that is going to look at where we are in terms of diversity in the tech community -- and how we got there. We’re proud to have played a role in creating this free event -- and our very own Victor Harris will be on the panel -- and I encourage you to attend. We host LonDUG every other month and participate in a variety of other meetups and organizations that are committed to sharing knowledge, helping grow the foundations of the tech community, and introducing the next generation of technology leaders to the options and opportunities that are present, right here in the Forest City. In the end, we’re proud to have our roots here because we know we’re part of a larger community that works collaboratively to help to grow our industry. What tech events are in London? What is the technology community like in London, Ontario?